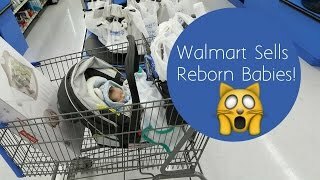 Reborn Outing at Walmart With Reactions! 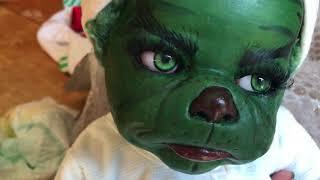 Box Opening of Reborn Baby Grinch!! 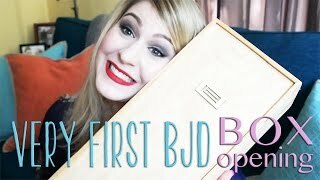 MY FIRST Porcelain BJD Box Opening! 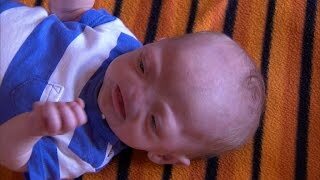 5 Urban Legend YouTube Videos Believed To Be Real! 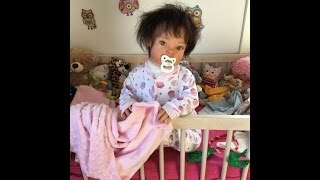 Day In The Life Of A Reborn Toddler & Baby! 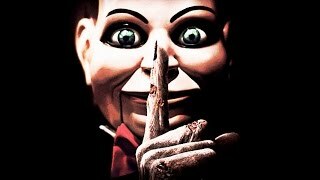 Box opening! 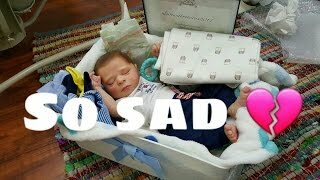 My womb baby from Rock-a-Buy Baby Nursery!